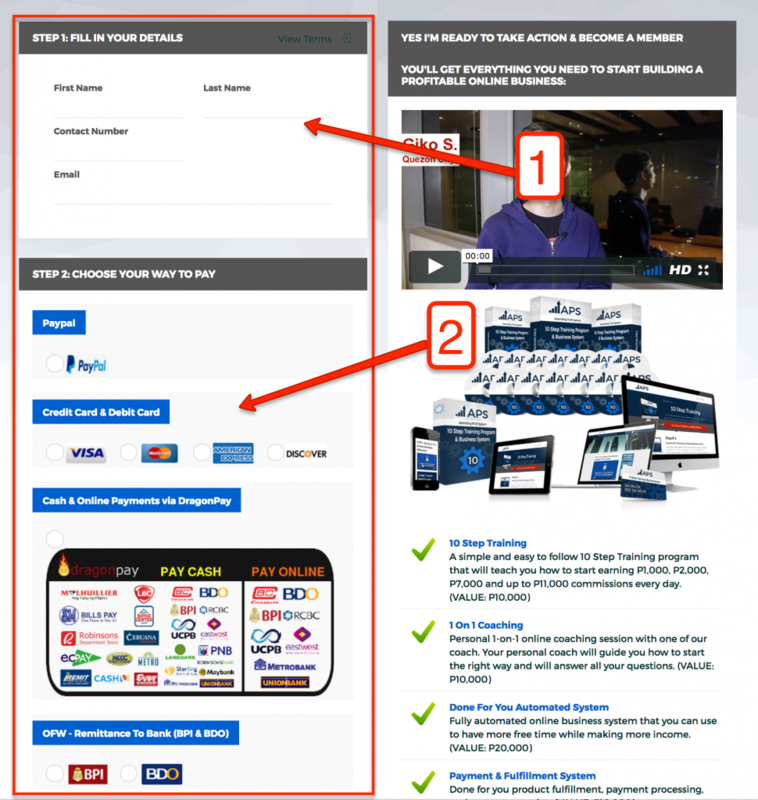 In this page, I'm going to guide you how to upgrade your membership level. To upgrade your membership level, first thing you need to do is to access your Unity Network account. 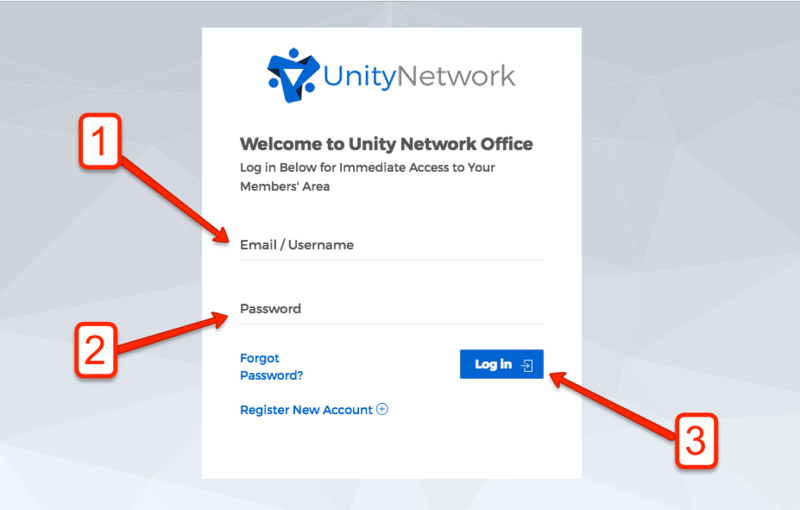 ​If you haven't access your Unity Account yet, you will need to follow the steps bellow to get access to your Unity network account. IMPORTANT: Enter your email address and click the "Send Email" button. Make sure to use the same email you registered for APS. STEP 4: Go to PRODUCTS tab. STEP 6: Process your payment. NOTE: If you need help in upgrading your level, contact your coach immediately. Your coach can assist you in upgrading your account.